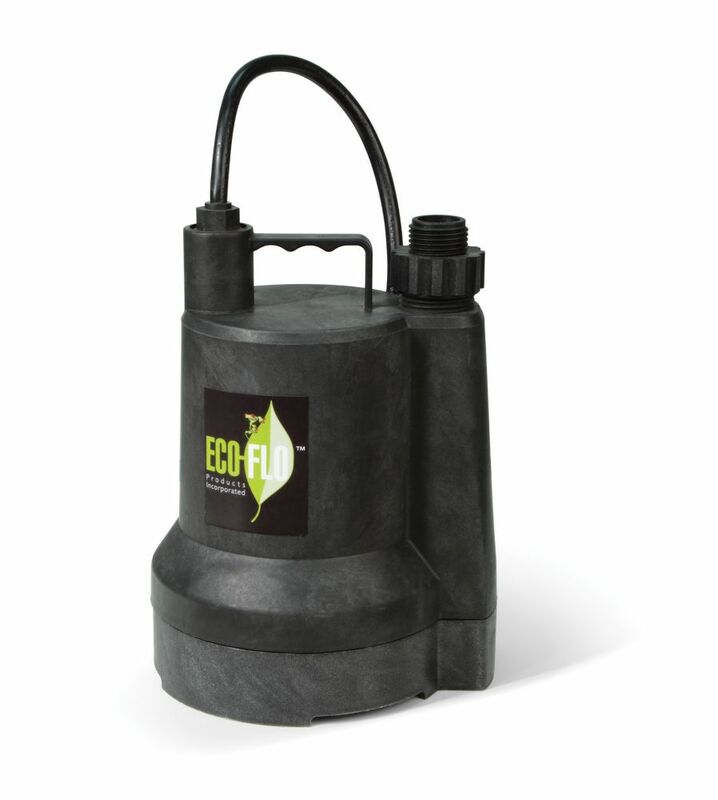 Submersible Utility Pump, 1/6HP is rated 4.6 out of 5 by 13. Rated 5 out of 5 by KingRaymond from Value for money Googled for a submersible pump to flush tankless water heater. Did a great job. Rated 5 out of 5 by Karen from Great little machine! I purchased this to drain my hot tub. I actually don't know why I didn't get one of these before. Just submersive plug it in in a way it goes! Very happy with this pump! I would totally recommend it to anybody! Rated 5 out of 5 by Larry from Performs exactly as expected Purchased to flush tank less hot water heater. worked great. Rated 5 out of 5 by mags from submersible pump Am Pleased with my purchase and quick delivery. Tks. Rated 5 out of 5 by Kevster from Does the job Using it to pump water from a pond through a 50ft garden hose to a lawn sprinkler 8 ft above water line. Just enough pressure to operate a rotation type sprinkler well. Went with this one because I am on solar power and less is more. Great light duty pump. Rated 5 out of 5 by Don80 from Works well Purchased this pump to flush my tankless water heater. It works great. Ran it non stop for an hour and it worked great. Have since flushed out 2 others. Rated 4 out of 5 by Scotsman22 from Solid Little Pump We used this to drain our treed area in our backyard this Spring. It did a great job. It's not one of the strongest but it's a good price for the size of the pump. It works with a garden size hose so it's not going to pump that fast but it was steady and worked well. What is the maximum diameter of this pump? Can I use it to pump water from swimming pool? Can this pump be used outdoor to pump out water accumulation due to snow melting in a balcony? Temperatures outdoor can be go down to -20 C.Can it be run from an ordinary 5 A 115 V socket? Well yes i use this exact pump to empty my spa and it has a cord to plug it in a 15a 120v receptacle.